As a member of the LCC Worship Team, you will lead people into a worshipful experience with God. If you are a gifted musician and/or singer, you can play a vital role in the LCC worship services. Do you have a knack for all things technical? Do you want to learn how to operate a video camera or sound board? As a member of the Production Team, you can assist in a variety of roles to help ensure that LCC’s worship services run smoothly. Are you a shutterbug? Would you like to see your photos on LCC’s social media sites? 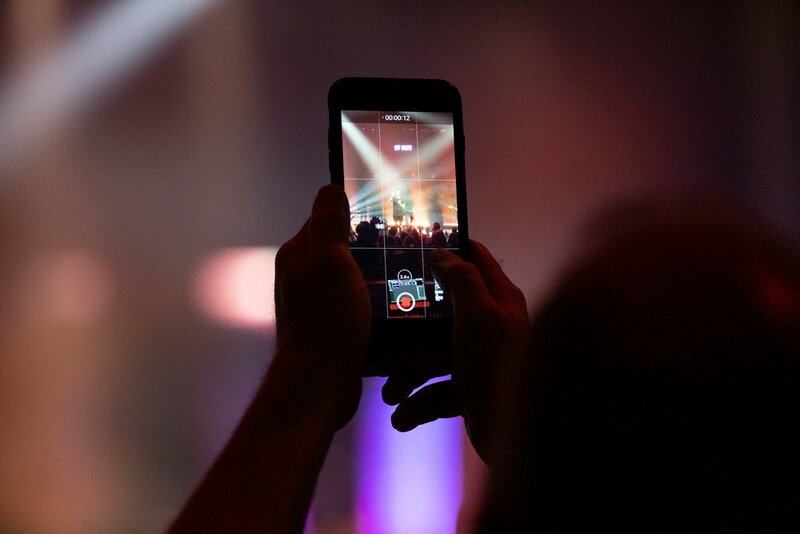 As a member of the photography team, you can help in a big way by shooting photos during services on Sundays and at other LCC events. Have fun while sharing your God-given gifts and talents with others. If you are an artist, creative writer, or just enjoy being around a creative team, you can help with photography, writing, proofreading, social media, research, and other related tasks.